Original Australian Classic hard sole unisex ugg cloggs for women and men. Made in Australia from genuine Australian double faced sheepskin. For women & men. For indoor & outdoor. For street & beach. Buy online here, select required options, add to cart, proceed to our secure checkout and pay with PayPal, credit card, debit card OR buy at our SYDNEY FACTORY OUTLET. the quality of their product is beyond amazing! perfect quality! I would definetely recommend this brand to anyone. this early Mother's Day gift arrived in 2 days, these scuffs are amazing and so beautiful !!! product exactly as described, really good quality, arrived on time! you can never go wrong shopping with them! love buying from this store, quality size and colour-perfect! ordering process - very easy!the good thing they accepted pay by paypal! recommended! I love them so much! Very stylish, very cozy, very warm , the best idea for home footwear! Thank you for great gift idea!! Brilliant boots, brilliant service, the speediest delivery ever. I'd been looking for these type of slippers and finally I found these and they are perfect. They're cute and exactly what I wanted! 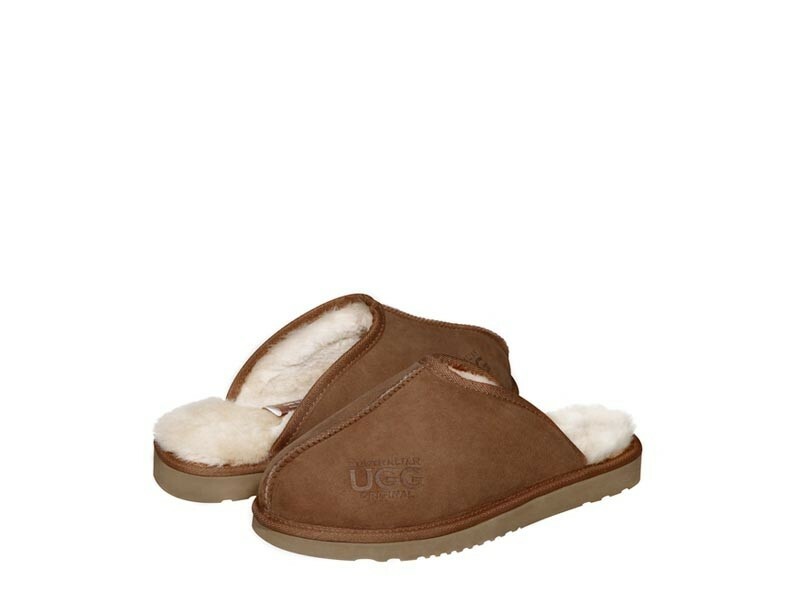 Unlike alot of other sites AUSTRALIAN UGG had the right size and colour in stock. The site looked professional,the delivery came when it should have. I'm very happy with the service and would definitely use them again. I recently purchased scuffs as a Mother's Day gift it arrived In super quick time. Well packaged and they look superb, would highly recommend! Fast delivery- very happy with my purchase! These scuffs are worth every penny! They hold up well, are extremely comfortable, adorable houseshoes! Bought this as a gift. It is a good quality product with the style.